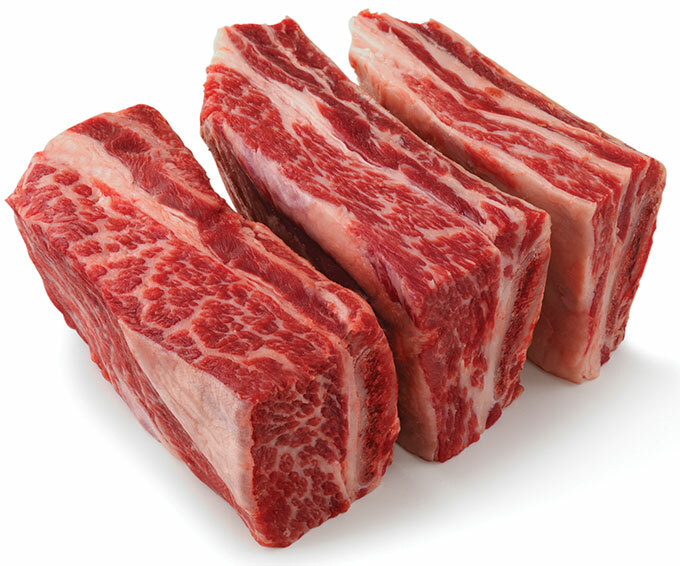 Short Ribs Boneless – Stampede Meat, Inc.
Short Ribs are very flavorful, moist and tender when braised (pot roasting). Look for boneless options for added convenience. Nutrition information per 3-ounce cooked serving: 201 calories; 11 g fat (5 g saturated fat; 6 g monounsaturated fat); 24 g protein; 0.3 mg vitamin B6; 3.3 mcg vitamin B12; 2.7 mg iron; 10.3 mg zinc.